This earthquake’s epicentre was close to that of the 24 June event, but it originated deeper below the ground’s surface. How the earthquake was felt at the surface also differed from its predecessor, particularly in areas close to the epicentre, where the maximum intensity was less severe, reaching MM 8. 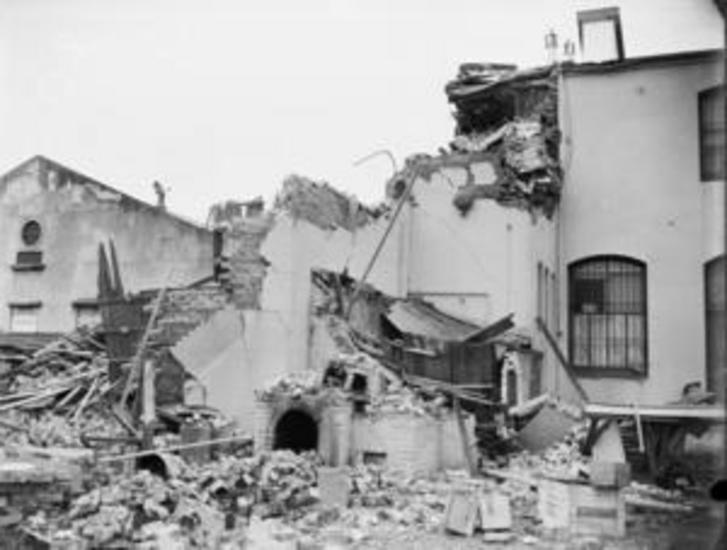 Nonetheless, a large amount of damage to buildings and structures was recorded following this earthquake. 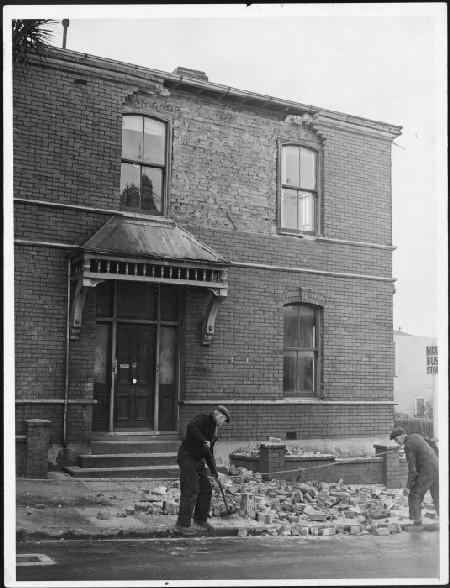 Several chimneys in the Wairarapa and in Wellington collapsed or were dislodged, some of which had been repaired following the June shock, whose mortar had not yet set1. 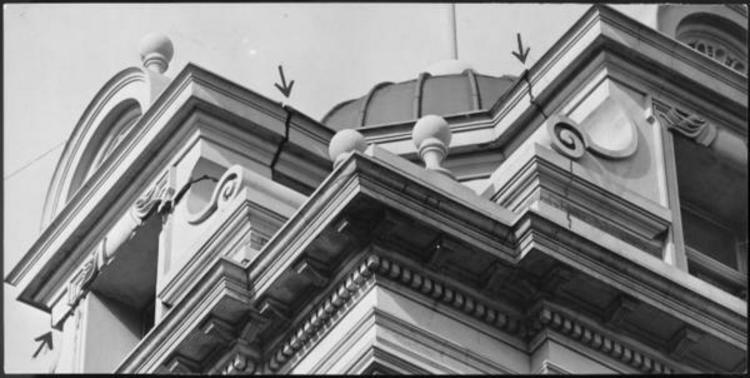 Further identification of the earthquake’s effects on buildings in the area is complicated by the fact that some of the structural damage noticed after the August earthquake could also feasibly be attributed to the earthquake that occurred 5 weeks earlier. A further shock of M 6.0 occurred on 2 December, with its own set of aftershocks. Its epicentre was located about 30 km to the south of the 24 June epicentre and 20 km to the south of the 1 August event. A small number of chimneys were brought down to the east of Masterton and several in Wellington.